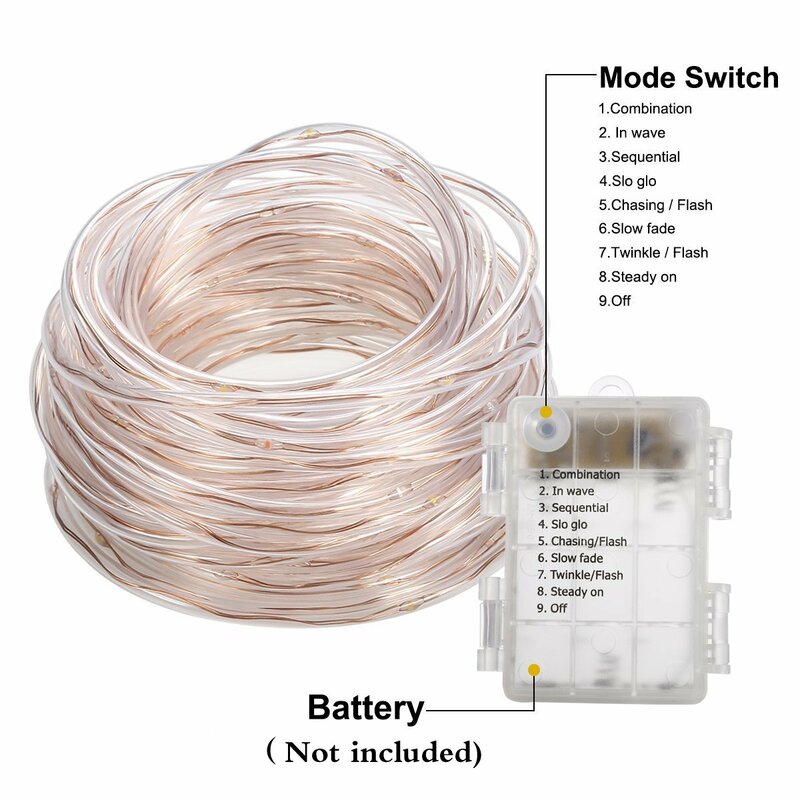 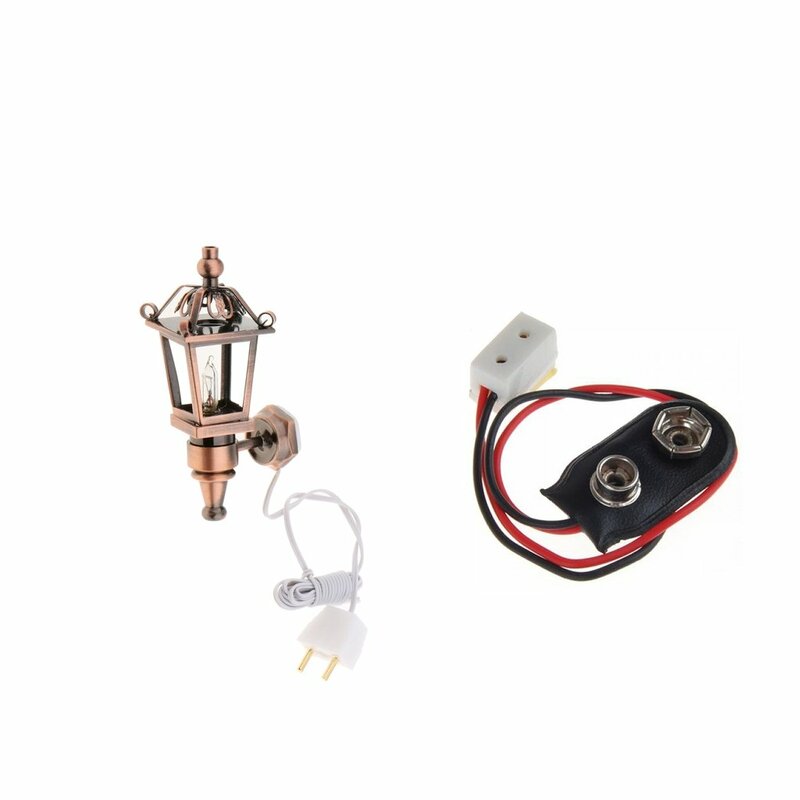 Waterproof and Durable for Outdoor Use -- We use clear tubing to protect the fragile copper wire fairy lights, plus ip44 waterproof battery case, the rope light can withstand normal water splashing for outdoor use, also a perfect choice for indoor decoration. 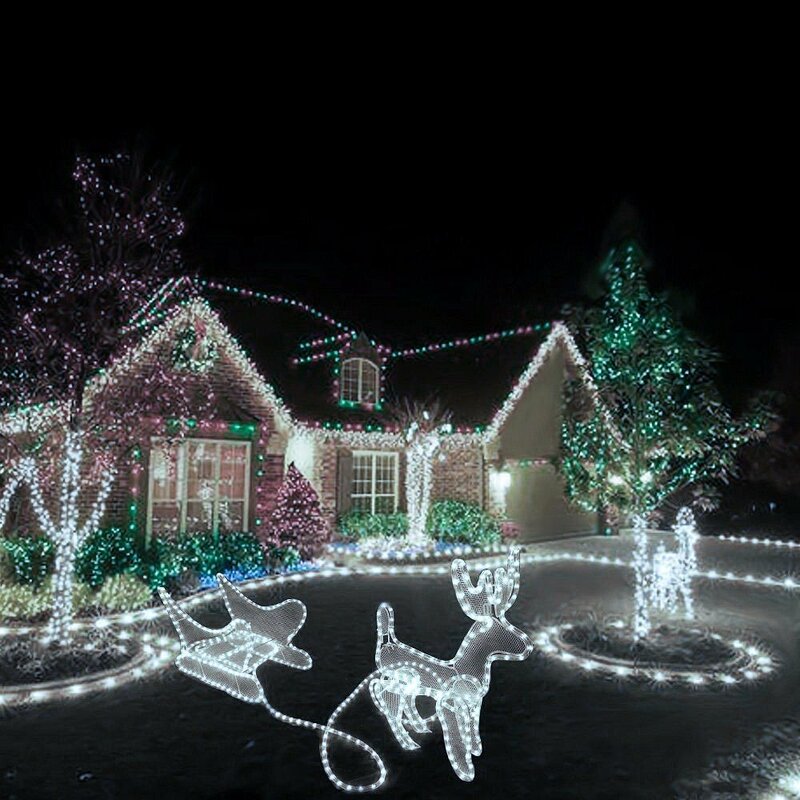 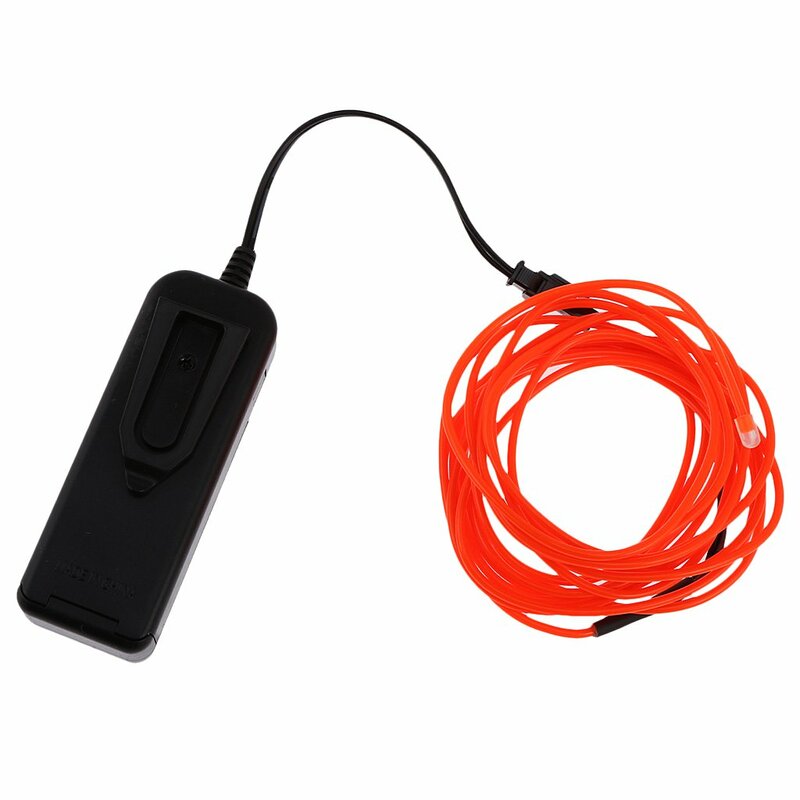 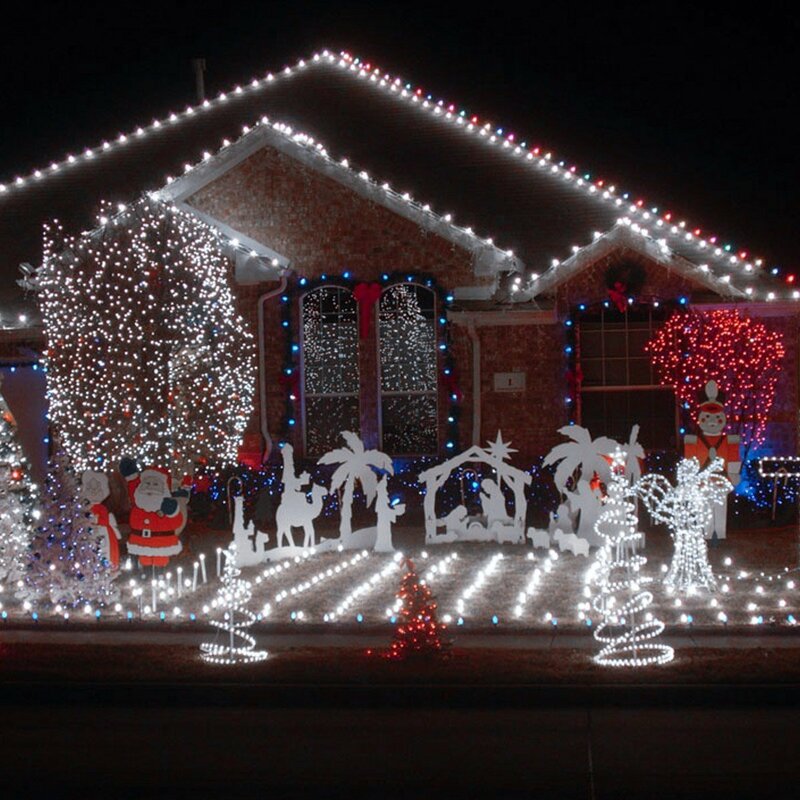 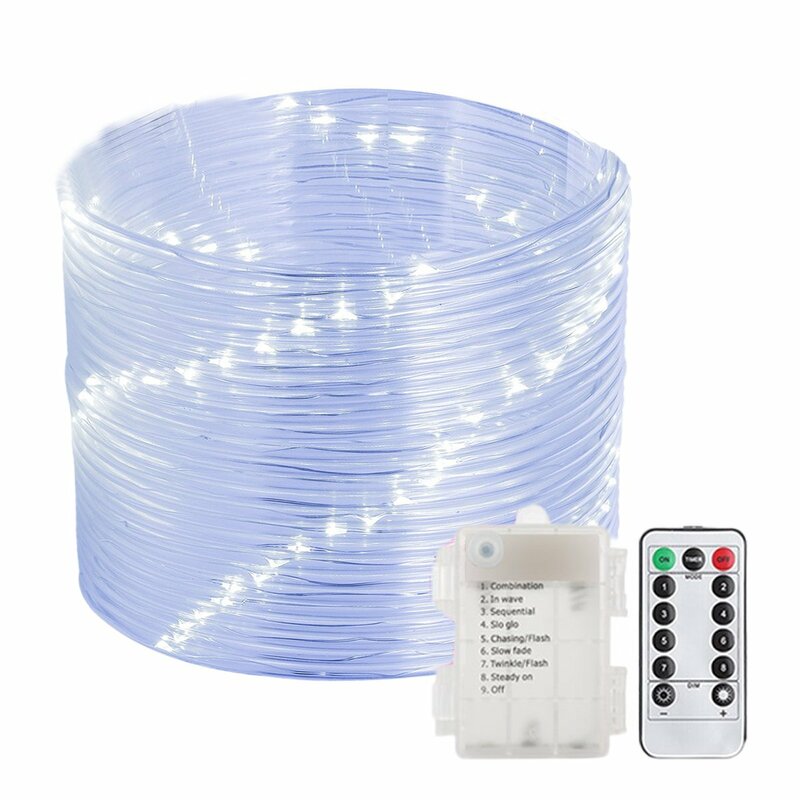 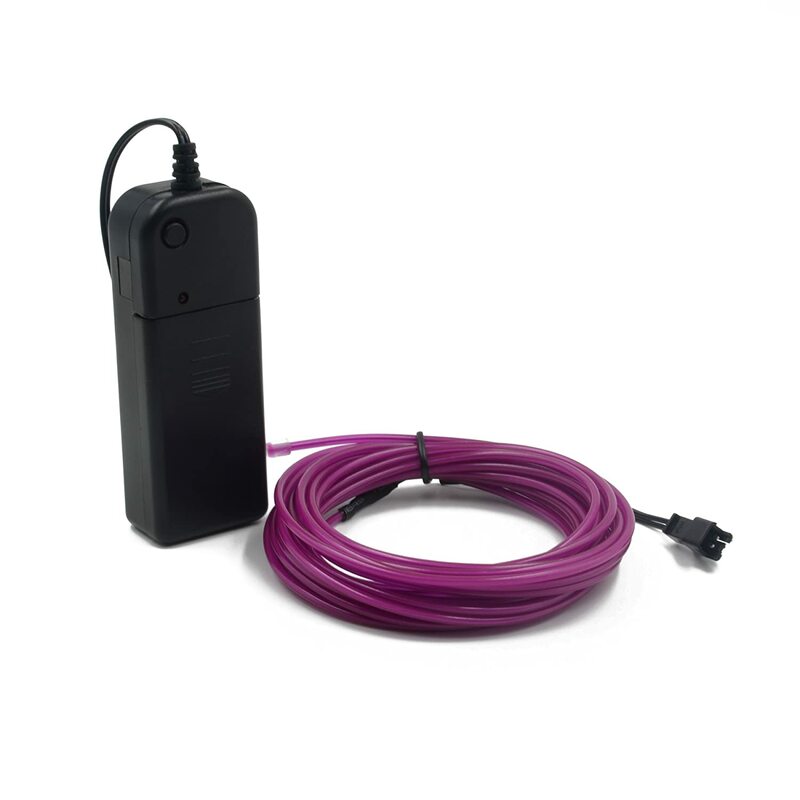 8 Lighting Mode for Creative Light Show-The string lights comes with a remote with which you can set 8 different lighting modes including Twinkle, Slow Fade, Flash, Strobe, Steady on and more; set a light show with one click of a button, and enjoy the compliments from your friends and neighbors. 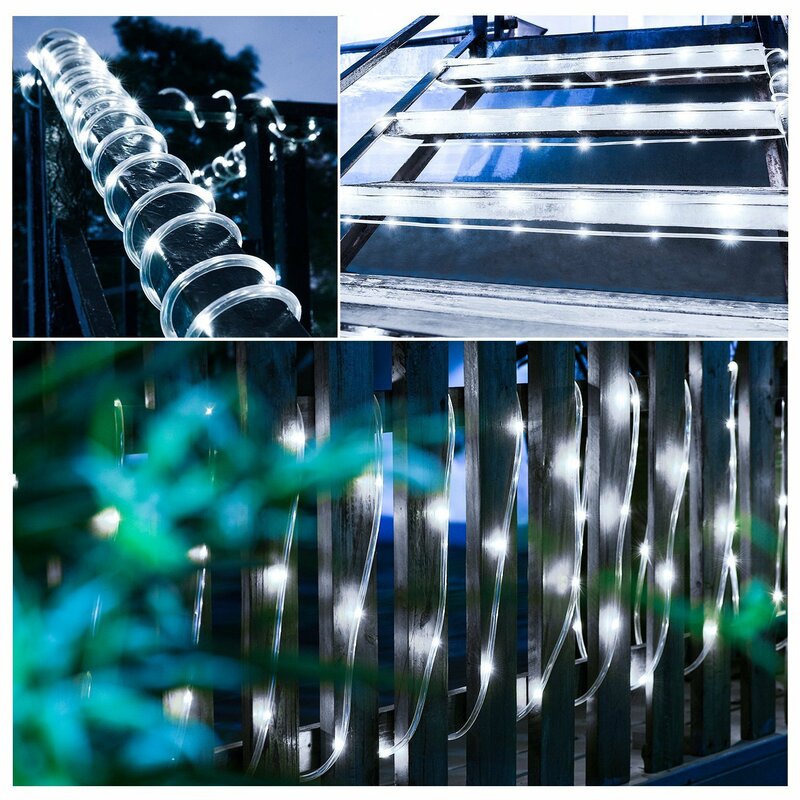 Battery powered for Portability and Reliability --The firefly light is powered by 3 AA batteries (excluded), so it is portable and can be mounted anywhere for ambience decoration and atmosphere creating and won't fail easily with continuous lighting. 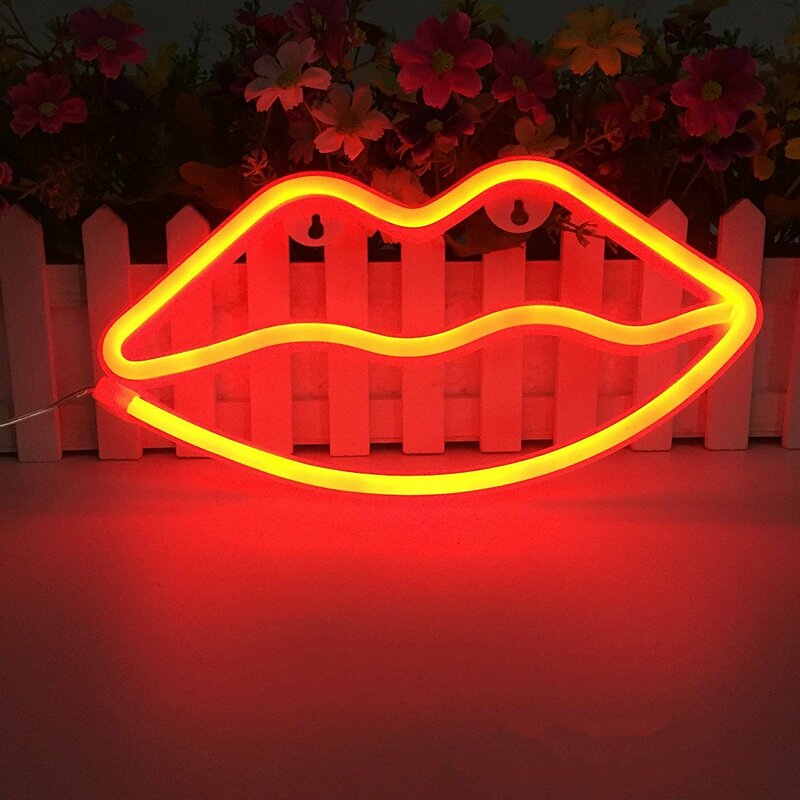 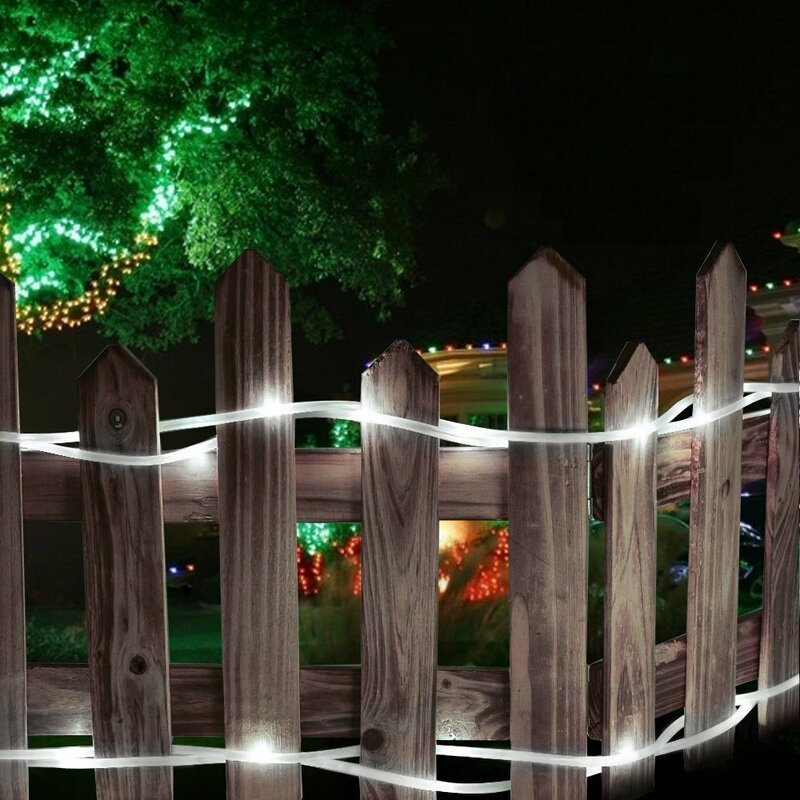 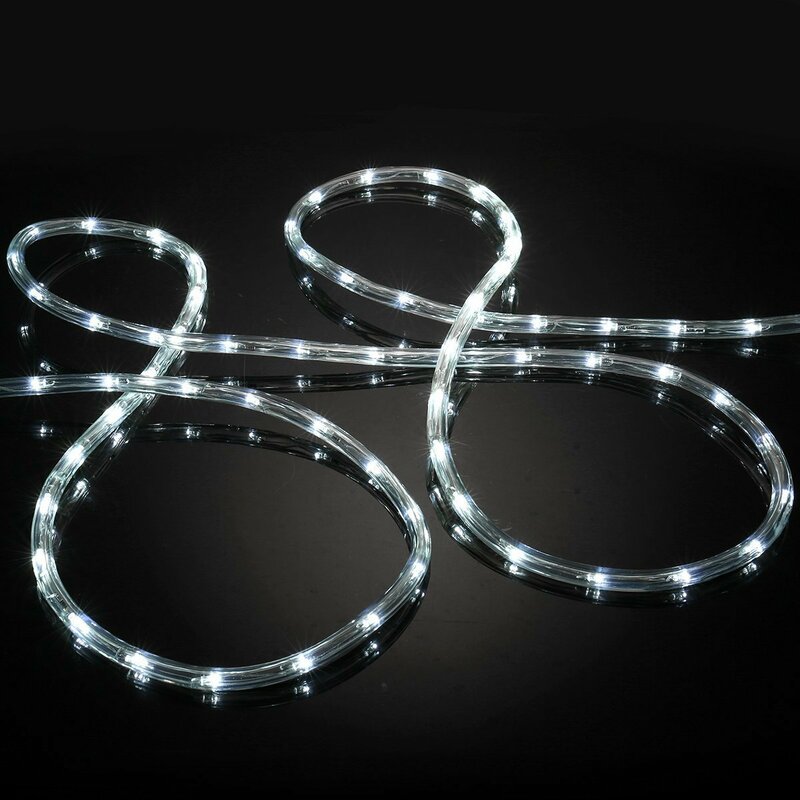 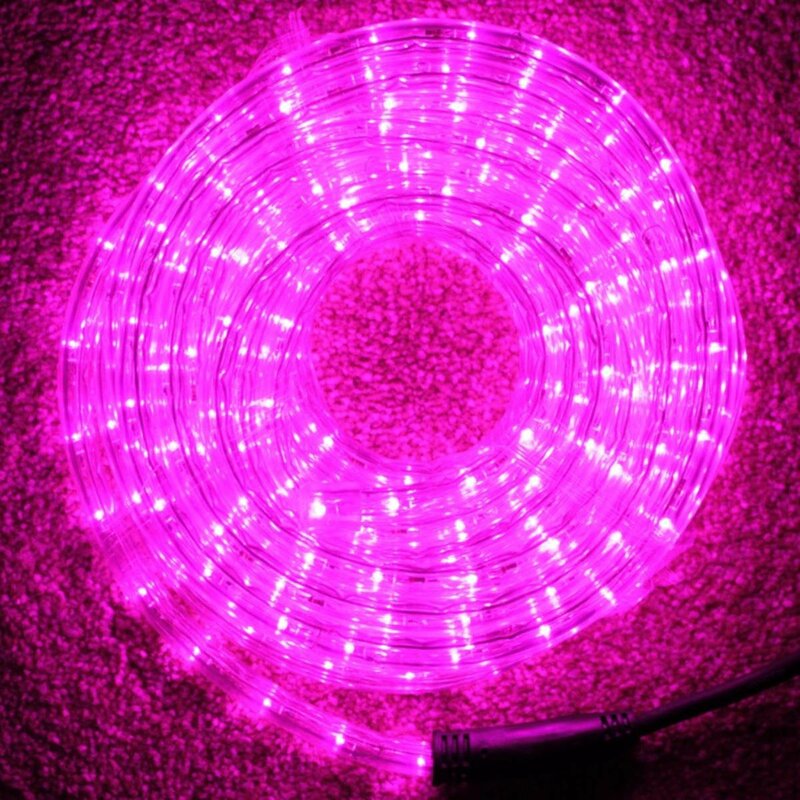 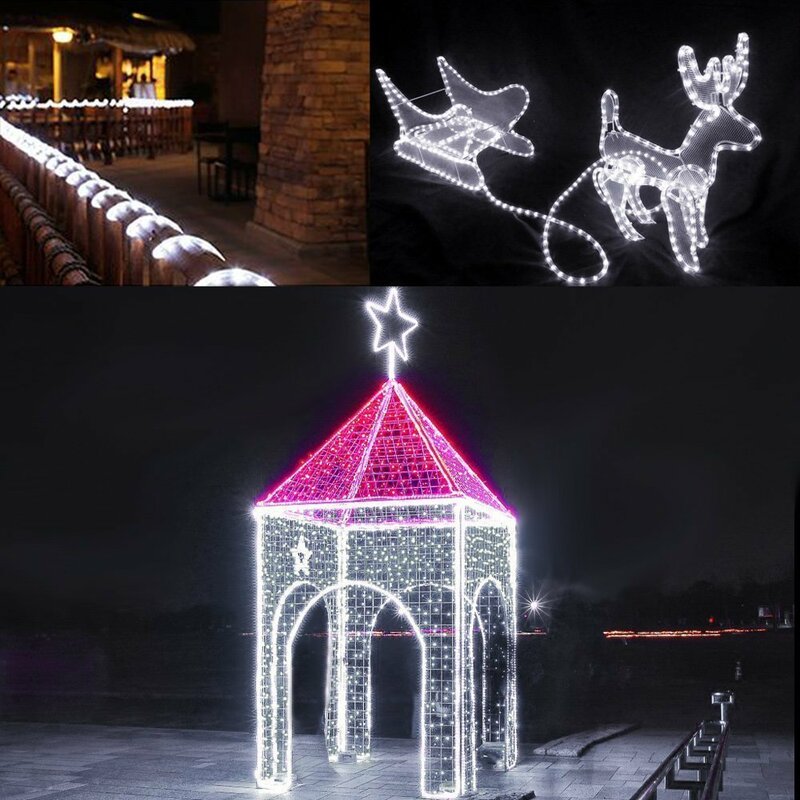 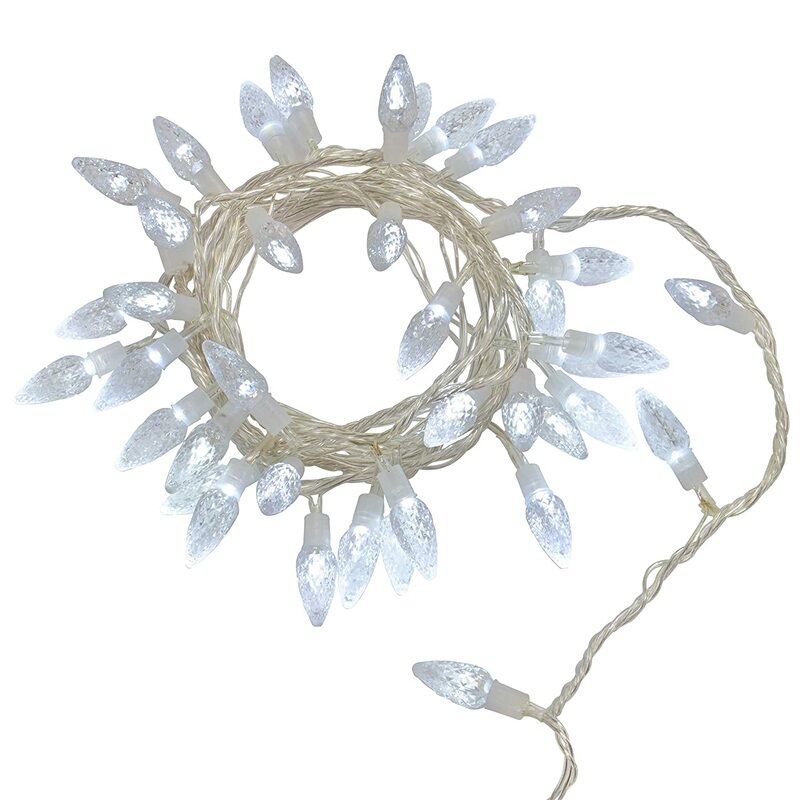 Versatile Rope Lights for Creative Design -- The tubing of the fairy lights is durable and flexible, but thin enough to wrap any which way to create a glowing character as snowman or super hero or unique wordings, adding extra fun to your outdoor or indoor events. 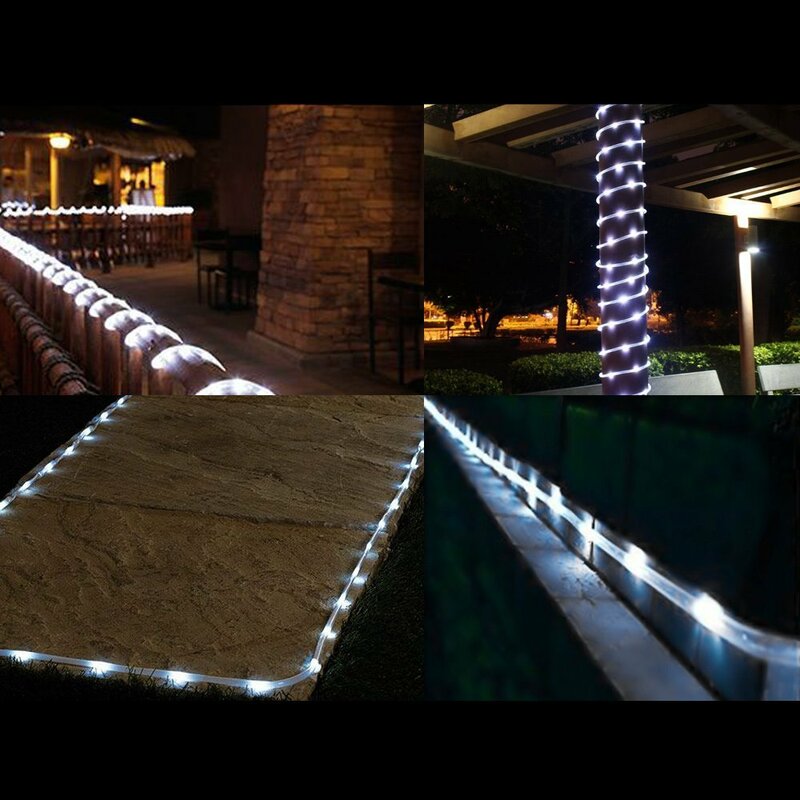 Timer Function for Long-lasting Decoration --Press the TIMER button to set the rope lights automatically come on for 6 hours and turn off for 18 hours each day, with timer the fairy string lights can last for more than half a month upon fresh batteries; of course rechargeable batteries are always recommended to save money on the long run!